This limited edition GMW-B5000 model by Casio nods to the heritage of that first-ever G-SHOCK, whilst pushing new boundaries in every way, from its materials to the construction and features. Complete with radio controlled timekeeping and a Bluetooth smart link, this collectors G-SHOCK is sure to make it’s mark in the G-SHOCK hall of fame. 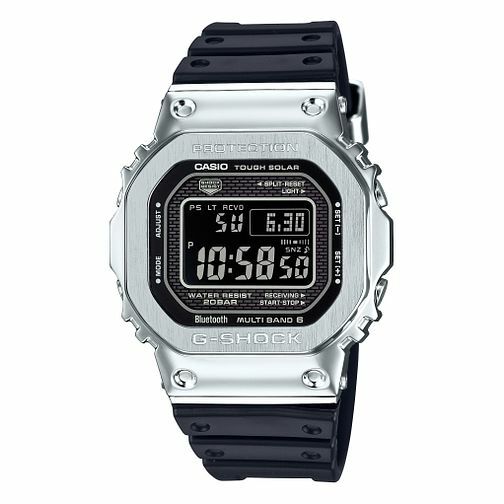 Casio designs watches that are known for their wide variety of functions compared to other watchmakers.